Hotel Reservation System is a computerized system that provides a platform for hoteliers to manage hotel bookings. It stores rates and inventory of hotel rooms as well as information of clients. Such systems allow customers to conduct transactions for online hotel bookings. 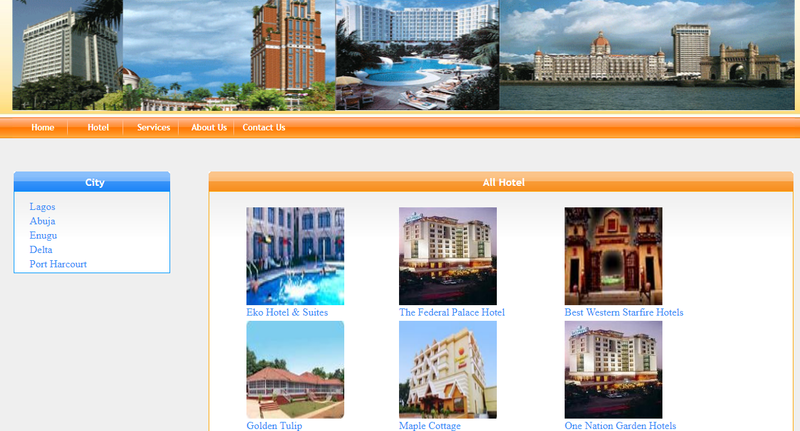 Online hotel reservation management system project is a web application which is implemented in Asp .net platform. A hotel reservation system works by processing secure online reservations made through a hotel’s website. The data is then passed onto a backend system which can be accessed by hotels to manage bookings. Other features may come with it for example, the automation of reservation confirmation emails. Small hotel managers and owners recognize that technology is key to growing their business and increasing their bookings overtime. To sell rooms to capacity and to appeal to a global audience, a hotel reservation system is required. A hotel reservation system is a software application that is implemented by hotels to allow guests to create secure online reservations. Input of the system is the Login name and then User can search different Hotels. 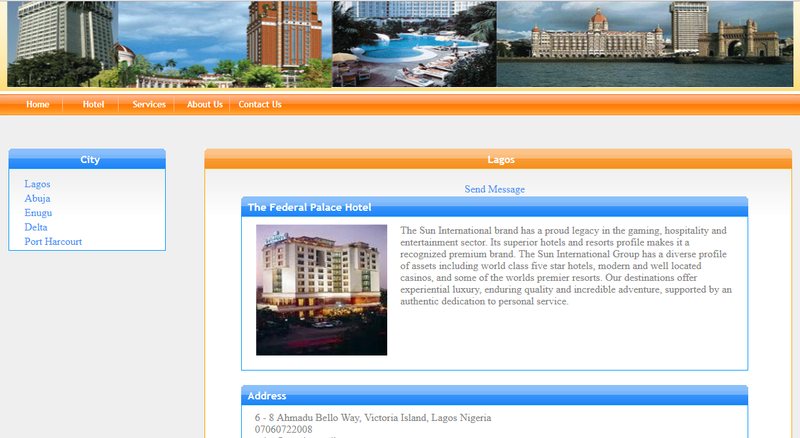 The admin can controls all details of Hotels and its services. When Admin is logged in, He can search different details of other users & other information. In addition to this he can email to other users to their Email Id. 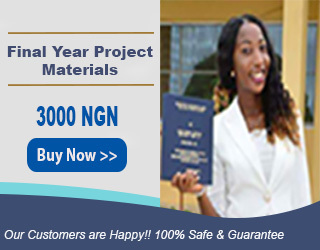 Output of the system is Search Results for Different Details like Feedback, other information & Email posted by administrator. User can upload details of files. User can also edit Resume and that save back to the server. The Interface of the system is fully GUI based. Here I am showing the some pages of the system. This makes the user very comfortable to use the system.